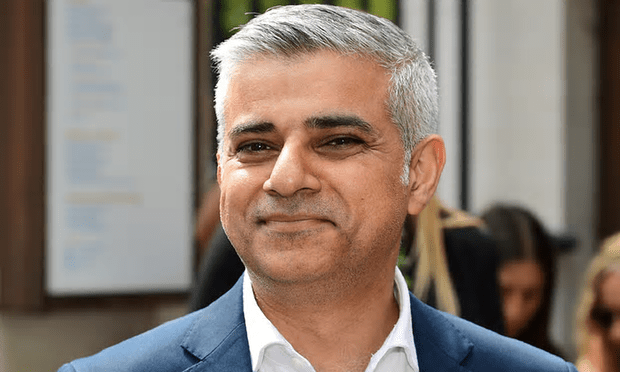 Sadiq Khan said some unflattering things about Jeremy Corbyn immediately after his victory in the London mayoral election. Perhaps he should apologise? [Image: Leon Neal/AFP/Getty Images]. Corbyn’s Labour did very well indeed wherever there were large numbers of well-educated professionals and middle class public sector workers, most spectacularly in Bristol, where Marvin Rees won the mayoralty with a massive swing, but also in London, Crawley, Norwich and elsewhere. A lot has been written about Khan’s victory being a rebuke to Corbyn’s approach to politics. But if you look at where he did best, with the exception of his home seat of Tooting, he largely did exactly as you’d expect a generic Labour candidate to do, with his margin of victory down to exactly the kinds of voters that Corbyn has added to the Labour tent. Good analysis. But Khan too full of the usual political hubris to understand that.